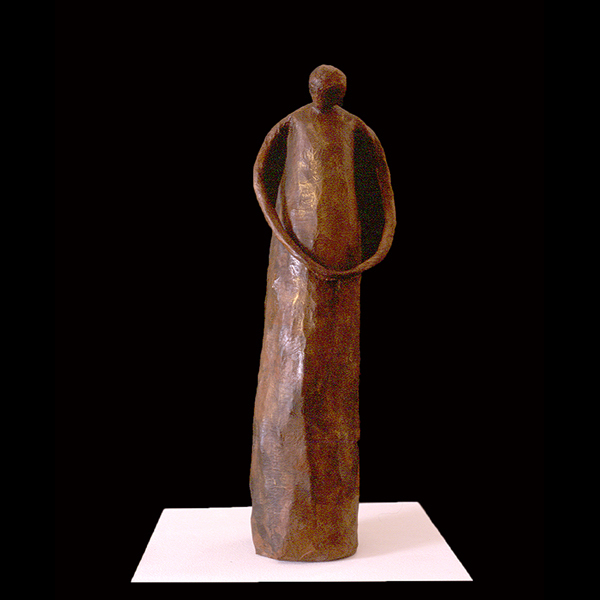 This paper mache maquette has been created as the basis for a bronze sculpture that can be commissioned to order. Please contact me if you are interested in receiving more information. The expected delivery time is approximately 12 weeks which allows for foundry production. 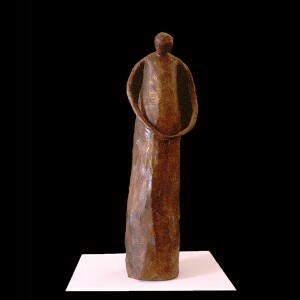 This entry was posted in Paper Sculpture and tagged Angel Garden Statues, angels, Bronze Sculpture, Garden Art, Garden Sculptures, Garden Statue, paper mache sculpture, paper sculpture, sculpture. Bookmark the permalink. Comments are closed, but you can leave a trackback: Trackback URL.